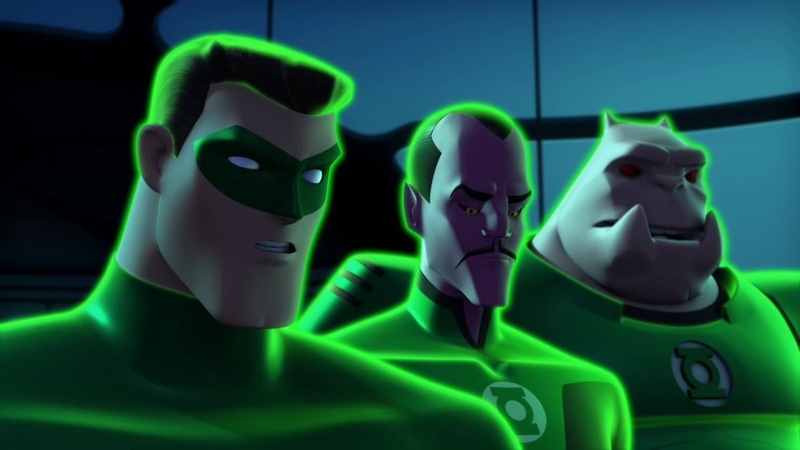 After changing the game in superhero animation in the form of shows like Batman: The Animated Series, Superman, Batman Beyond and Justice League Unlimited, producer Bruce Timm turned his eye towards creating his first ever CG animated show for a DC Comics hero with 2012’s Green Lantern: The Animated Series. 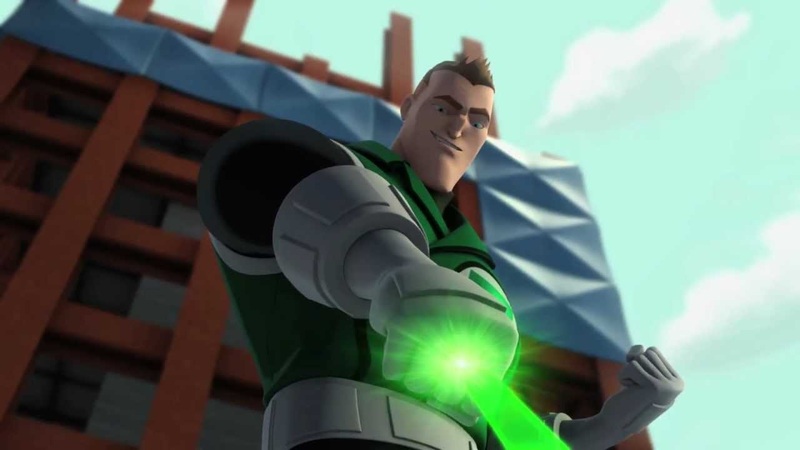 Instead of centering on previous DC animated Lanterns like John Stewart and Kyle Rayner, this new series ended up focusing on Hal Jordan, who was also the focus of the previous year's live-action Green Lantern movie. Note: You can click on each of the titles below to begin watching the episode immediately! Hal and the gang chase after a Green Lantern ring which is looking for a new sentient being to become its bearer, leading them to a strange and mysterious planet. Not long after they arrive, the Lanterns discover three castaways stranded on this world who agree to help them find answers as to why the ring came there in the first place. Unknown to Hal, Kilowog, Razer, and Aya, the three castaways are actually trying to use them to get themselves off world. 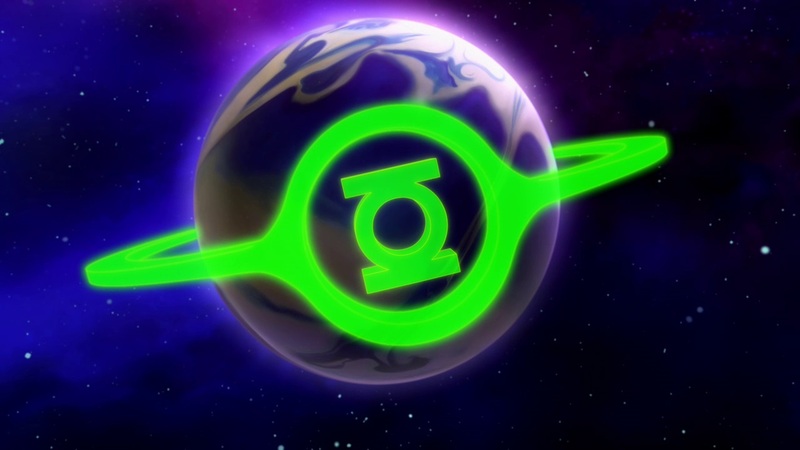 This episode introduces us to Mogo, the Green Lantern who is a living planet, as well as Saint Walker of the Blue Lantern Corps, a more recent fan-favorite character from Geoff Johns' celebrated run on the comic book series. This episode is loosely based on the classic story "Mogo Doesn't Socialize" from 1985's Green Lantern #188. This episode was the finale for the first half of season one, and it proved to be a truly thrilling mid-season closer. Here, Kilowog, Mogo, and the Blue Lantern Saint Walker take on the Red Lantern Corps, and Hal Jordan goes up against his chief Red Lantern antagonist, Atrocitus. The rage-filled ring-wielder attempts to take his revenge on the Green Lantern Corps home planet of Oa. As Atrocitus' army of Red Lanterns makes its way into Green Lantern-protected space, with only Kilowog willing to try to stop them, Hal teleports across the known universe from the Star Sapphires’ homeworld of Zamaron to stop Atrocitus and Red Lantern Zilius Zox from putting an end to the Guardians. 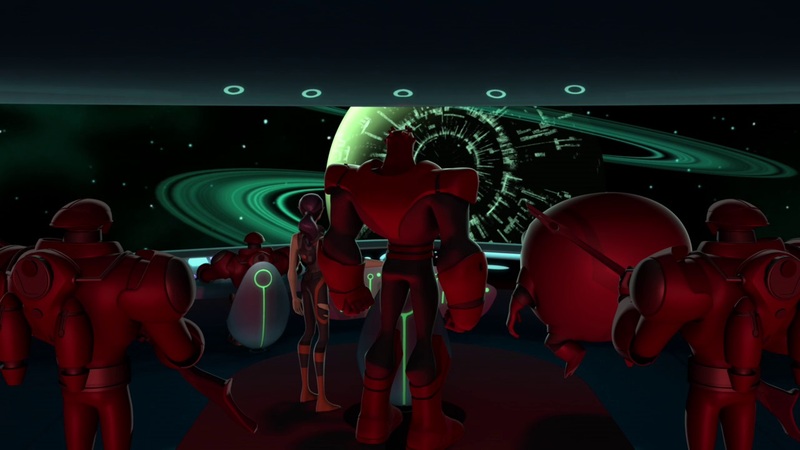 Although Green Lantern: The Animated Series primarily focused on Hal Jordan and Kilowog, along with the Red Lantern Razer, we did get to see another famous Earth Lantern on the series, when the one and only Guy Gardner finally made his first appearance on the show in this episode. Everyone's favorite loud-mouth, red-headed ring bearer shows up when Hal goes back home to Earth. There, he discovers he's been replaced as the Green Lantern of Sector 2814 by Gardner, now that Hal has graduated to GL Honor Guard. Although they quickly get on each other's nerves, the duo nevertheless teams up to take on three robotic Manhunters who are reactivated on Earth when the Anti-Monitor invades our universe. He's Hal Jordan's greatest nemesis since the days of the Silver Age of comics, but it took quite a while before Sinestro made his debut on the animated series. And when he finally does appear in the back half of the season, it's as one of the good guys. In fact, Sinestro is considered a legend in the Corps, even if he's already an ends-justify-the-means kind of guy when we first meet him. Hal Jordan actually hero worships Sinestro in this episode, in which he helps the crew take on the Spider-Guild. Veteran character actor Ron Perlman is the perfect choice to voice the eventual yellow ring bearer and nemesis of the known galaxy. The only sad part is we never get to see him go full-tilt evil. 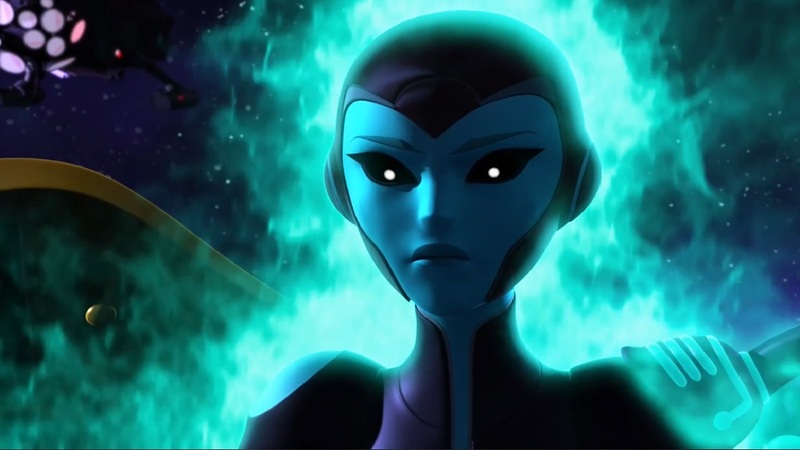 In what turned out to be the series finale, the Green Lanterns' A.I., Aya, now corrupted and calling herself the Monitor, goes back to the dawn of time to ensure that all life and emotion never comes to be, thereby sparing the universe of strife. Hal, Kilowog, and the rest of the Green Lantern Corps must unite and find a way to stop their former friend. While Razer wrestles with the realization that the only way to save the universe might be by destroying Aya, whom he has come to love. This season finale ended up being a series finale, but it sure was a strong way to go out. 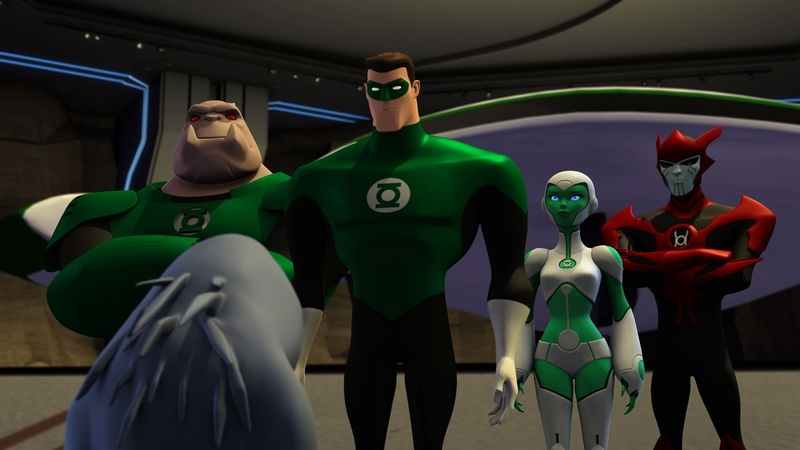 Are you a fan of Green Lantern: The Animated Series? Let us know in our Community!